After months of designing, writing, programming, tweeking and re-tweeking, May 2011 sees the launch of the new Creative First website! Phew – so good to see it go live at last. So let’s take this opportunity to say welcome to Creative First, we hope you like what you see. Our brand new site is the product of years of creative work in graphic design, website design, branding and marketing. We’re really happy to be working in Staffordshire, the Creative County but we travel, the world is one big open place. If you want to get in touch we offer a FREE consultation worth £400! Click the orange tab on the right for more information. 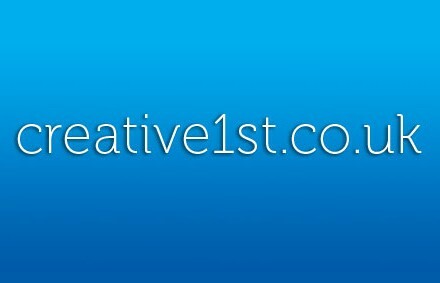 Creative First are the solution to all your design needs, your own ‘Creative Department’. See us as an extension to your business with as much dedication and enthusiasm as the rest of your team. Trust us to deliver every time. We hope you’ll visit our website again soon. So pleased with the new site and glad we can show you what we do. Leigh.